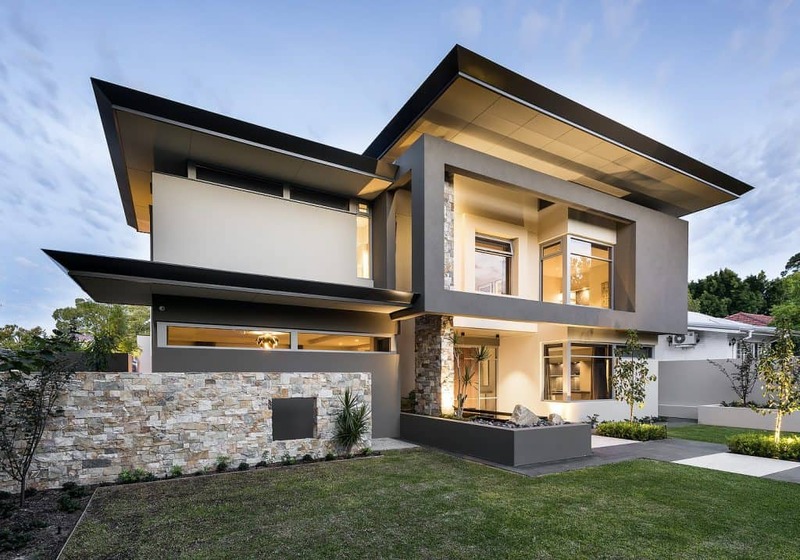 Perth offers one of the best lifestyles in the land down under and with reasonable property prices and renovation costs, finding a reliable home builder who can build your dream luxury home for you is possible. The builders in this post have been listed based on customer reviews, industry awards, activity, marketing, personal opinion and other factors. You should do your own research to determine the best luxury builder and this guide may be incorrect. If you feel some Luxury builder in Perth you have had experience with should be on this list, please get in touch. 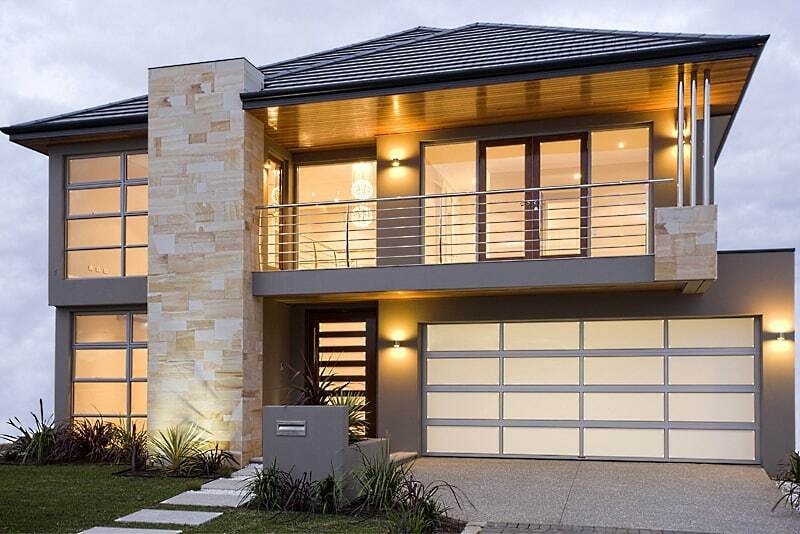 To give you an easier time looking for someone who can make your dream home a reality, below is a short list of some of the best home builders in Perth. Atrium Homes are a quality family builder passed onto generations, they don’t take shortcuts and are award winning. The Marcolina Family has built Atrium Homes to what it is now through integration of family values with their business goals, and by making sure that the construction quality and their workmanship are never compromised. They don’t believe that taking shortcuts is the best way to save money, because for them, quality is everything and they want to make sure the end results are just exactly how their clients envisaged it to be. They also offer a wide range of designs and options to choose from. They have the Pre-Designed home selection where they showcase a collection of beautifully designed single and two-storey homes, and a number of floorplans you can choose from. Their Design Studio, on the other hand, designs unique, luxury homes to reflect the personality and character of their clients. Every requirement and requested features are considered when designing and at the same time, Atrium Homes makes sure that high standards are maintained through quality building and components and by sourcing materials only from trusted suppliers. Bellagio Homes, we build you a home where you can live your life, your way. Bellagio Homes is an award-winning builder creating unique designs for their clients and building not just any home, but dream homes where their customers can just be themselves and live their life the way they want to. The have over 4 decades of combined experience in building luxury homes. They pride themselves with the professional personal service they provide to their customers and with their extensive knowledge in building quality homes for an affordable price. Cambuild harmonises different elements to strike a balance in your dream, luxury home. Cambuild creates custom homes that are one of a kind masterpieces, by fusing their professional building expertise, high quality materials, and unrivalled customer care and workmanship. Since 1997, Cambuild’s team of craftsmen have worked tirelessly to achieve their clients’ visions of the luxury home they’ve always dreamt about. Their architectural designs are unique and incorporate the newest building technology to integrate natural elements in all their projects. Their philosophy is to trust the process to let great things happen naturally. Their designs are inspired by nature, with earthy textures to create a calming space that you call home. Novus Homes is the right builder for all your home building needs since 1993. Novus Homes is a family business formed in 1993 by industry veteran, Lino Antonelli. From his humble beginnings as an apprentice tiler in the 70s, he worked hard and persevered to get his Building License. Since then, he continued to grow the business through quality workmanship and built his client base from returning customers and referrals. It’s their business practice to ensure high quality standards are reflected on all their projects and the homes they build. You can be sure that your dream luxury house is in good hands because Novus Homes’ team members are registered builders and diploma holders. Novus Homes is committed to building homes with unbeatable craftsmanship that they can be proud of. Through client consultation and careful planning, they will make sure that you get the best possible design and that you’re one step closer to living your dream. Riverstone Custom Home will build your dream luxury home that could stand the test of time. Riverstone Custom Home formed in 1995 with the goal of providing high standard luxury homes to their clients, with unique design and excellent finish. They started the business using limestone as their major design element but transitioned to stone as their building element further along the way. Today, they are well known in using natural materials in majority of their designs. Their headquarters is in Peppermint Grove and they have all the facilities required to deliver proposals of accurate 3D designs during the concept stage, giving clients an easier time imagining what’s in store for them. They only use the latest technology, which is their advantage over their other building competitors. Riverstone Custom Home creates a luxurious space which you can call home. From designing to building, to handing over the keys, Riverstone promises a home building experience you won’t forget. Seacrest Homes made a name in the industry by setting benchmarks when it comes to designing luxury homes and the superb customer service that comes with it, which is made possible through their passionate and dedicated team members. Seacrest Homes specialise in designing customised luxury homes, but they also have standard designs that you can choose from. Customer satisfaction is achieved through high attention to detail and by delivering exactly what their client wants and needs so they can live the lifestyle they’ve always wanted and deserved. Spadaccini Homes was built by Robert Spadaccini, a qualified builder at the age of 24. 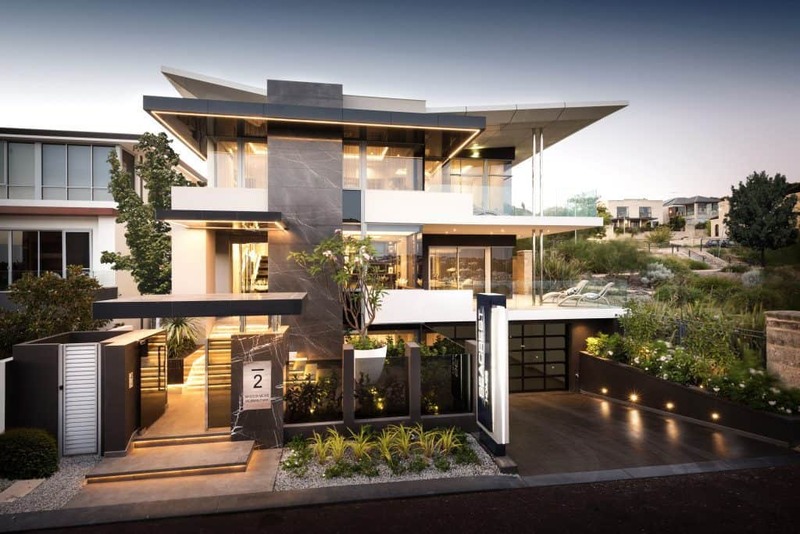 Since then, they have been providing boutique, luxury homes to many Perth homeowners. Each project is distinct and finished with quality and a sense of pride from the people who are part of it. Team members, most who have been with the company since its inception, are passionate with what they’re doing and the quality of their work, and they believe that every home they deliver should be one that Rob would love to live in. Urbane offers unique and personalised customer service, so their clients would experience astress-free and enjoyable building experience. What makes Urbane Projects one of the best premium boutique builder in Perth is that each of their client is delivered with personalised and tailored customer service to ensure the project is successful from its conception, to implementation, up to all the finishing touches and handing over of keys. Steve Gliosca found Urbane Projects in 2003 and since then, has been using his experience in commercial construction and eye for detail to bring innovative elements to the residential housing market. His passion and enthusiasm helped built a solid client base for the company, and their commitment to project success strong relationships with their contractors and suppliers. Urbane Projects takes pride on the luxury homes they built and continue to build. They give each of their clients individual and tailored attention, which they make possible by limiting the projects they take on each year. WB Homes uses their passion in delivering quality craftsmanship to deliver your dream home that matches your lifestyle. WB Home has been in the industry since 1978 and since then, they have been synonymous with custom home designs and luxury homes. Since the company’s inception, they have built more than 6,000 homes across West Australia and garnered major building awards while at it. Their designers are highly experienced when it comes to creating luxury homes that reflect your lifestyle. Their tradies and site managers, on the other hand, are in charge of making sure that quality is implemented every step of the way. They believe that to make a happy home, it should be one with a design that reflects your personality and in perfect sync with your chosen lifestyle. Passion for excellence and quality craftsmanship since 1956. 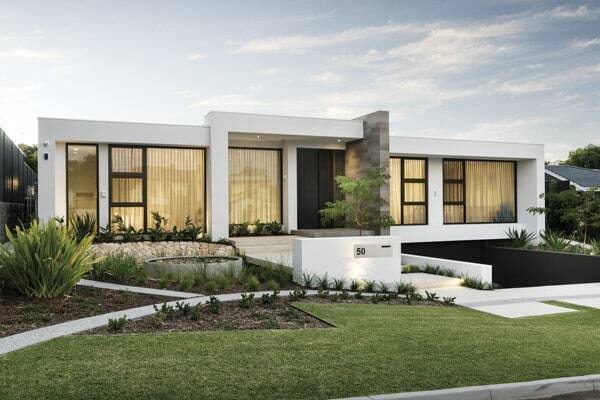 Zorzi began building luxury homes in 1956 and since then, has grown to be one of the best building companies in Perth. Since they started the business, they’ve never lost the passion to build quality homes and improve on their craftsmanship through high attention to detail. They’re committed to building homes that meet a wide range of client tastes and preferences. No matter what style they have in mind, Zorzi is dedicated to making it a reality. 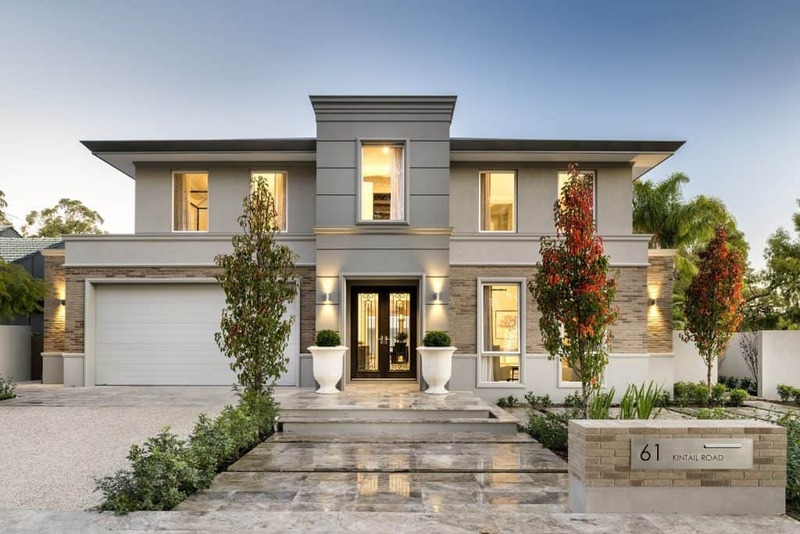 Zorzi is among the best luxury home builder in Australia and they’re equipped with complete tools and the right people to provide you designs and build your dream home for you.